After trying quite a number of beauty supplements out in the market, I realized those made-in-Japan work best for me. While I can’t say they’ve all given me astounding results, I would at least see a slight positive difference after consuming them. So yes, made-in-Japan beauty supplements are my preferred choice. 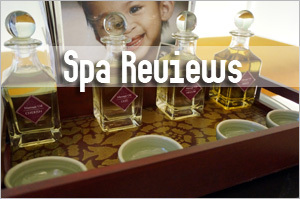 But given the multitude of made-in-Japan beauty supplements, which should I purchase? 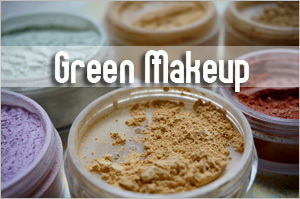 First, you’ve probably seen Japanese beauty supplements in pill form, powdered form or liquid form. I choose pills for the reason that they work for me and they’re more affordable. I don’t like powdered supplements because I find them troublesome to consume. But really, it is the liquid supplements that work best,Â at least based on my understanding and my experience. According to Ashley Koff, internationally renowned registered dietitian, capsules and tablets must dissolve before the ingredients they contain become available. For many reasons, including age, medication use, pH, and functional changes (i.e., surgery), the bodyâ€™s digestive system may not be able to completely (or in some cases, not at all) break down vitamin tablets or capsules into usable material. Conversely, liquids, powders and sprays donâ€™t require this step and therefore may result in quicker assimilation into the body (source). This is probably why I can usually see a noticeable difference the next day or two after consuming beauty supplements in liquid form. Beauty supplements in pill form will take me about five days to see some effects. 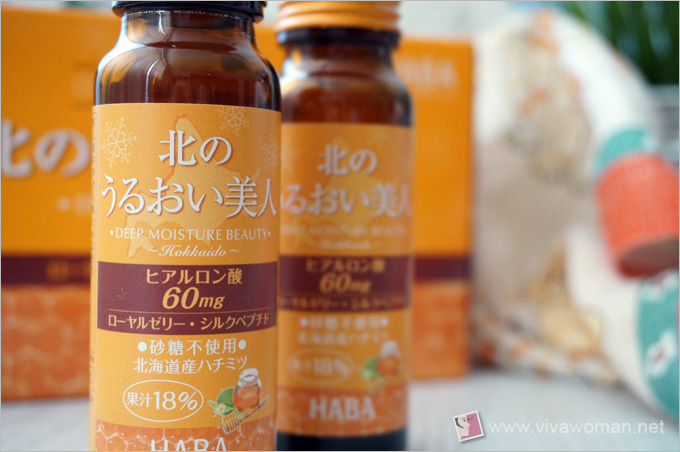 So with this established, let me introduce you to the latest beauty supplement from HABA—HABA Deep Moisture Beauty Supplement—a new product slated to be launched in Singapore in less than a month’s time on 7 July 2015. 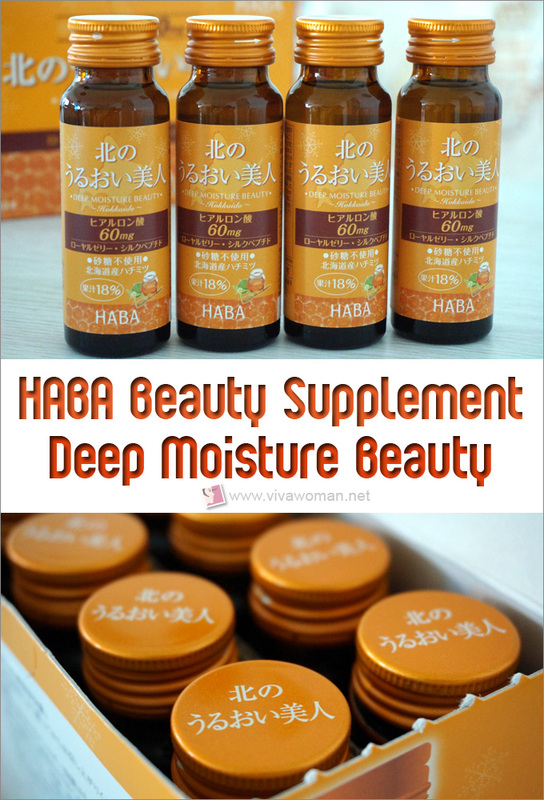 I was gifted with a box comprising 10 bottles of 50ml HABA Deep Moisture Beauty to try. I realized that this supplement is primarily aÂ hyaluronic acid beauty drink which is supposed to hydrate skin from within. For those who are unaware, hyaluronic acid or HA is a gel-like water holding molecule. It is the space filler and cushioning agent in all mammals. It cushions joints, nerves, hydrates skin and hair, and fills the eye.Â Scientific studies have shown that HA improves skin hydration and stimulates production of collagen in skin. 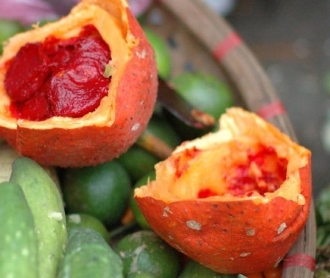 Additionally, it works as an antioxidant and free radical scavenger, has an antibacterial and anti-inflammatory activity. 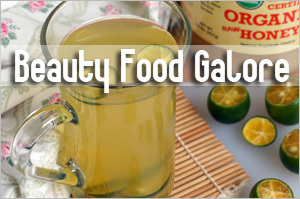 Almost half of the bodyâ€™s HA is located in the collagen of skin, and HA plays a vital role here. HA has the ability to retain over a 1000 times its weight in water within the cells of skin, making it an excellent moisturizer. HA is considered equally important, if not more important, than collagen. However, with age, our body is less able to synthesizeÂ HA and the decrease in the amount of HA can result in drier skin that is more vulnerable to damage. So HABA Deep Moisture Beauty aims to provide our body with more HA.Â What’s unique about HABA’s formula is that itsÂ hyaluronic acid comes in smaller molecular structures for more effective absorption. In addition to hyaluronic acid, HABAÂ Deep Moisture Beauty is also power-packed with more than 40 nutrients, including royal jelly and silk peptide. These nutrients get through to the top layers of the skin and into the dermis where it boosts collagen production. Both royal jelly and silk peptide also have powerful tissue regeneration and wound-healing properties, as well as anti-inflammatory actions to moisturize, soothe and protect dry skin. In fact, royal jelly, with its abundant nutrient content, can help protect the skin from harmful ultraviolet radiation from the sun. When taken orally, royal jelly stimulates collagen production, prevents melanin from forming and fights against acne. 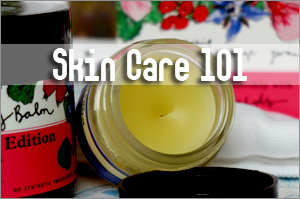 On the other hand, silk peptideÂ can help strengthen and re-build the skin or hair structure. It has wound-healing properties and anti-inflammatory actions, to moisturize, soothe and protect dry skin, giving it a smooth and silky feel. 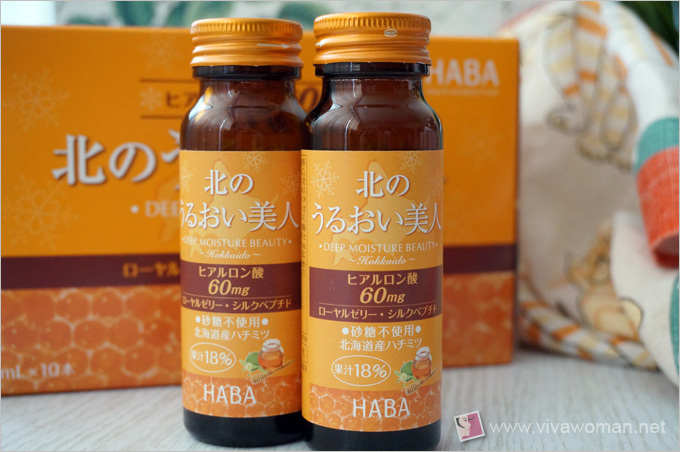 When I first tasted HABA Deep Moisture Beauty, I found it very sweet. It’s probably because of the honey, which isÂ extracted from the flowers of the Tilia miqueliana tree in the wild forests of Hokkaido. It isn’t awful or anything butÂ it took me three bottles before I got used to the stronger taste. 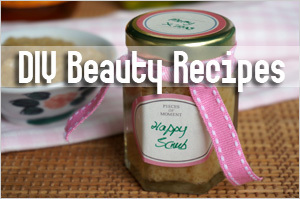 But despite the sweetness, HABA Deep Moisture Beauty is sugarless and contains only 17 calories. I think if I were to compare it to the other two beauty supplements—HABA Moist White Beauty and HABA Firming Lift Up Beauty—this supplement is a lot more concentrated in taste. 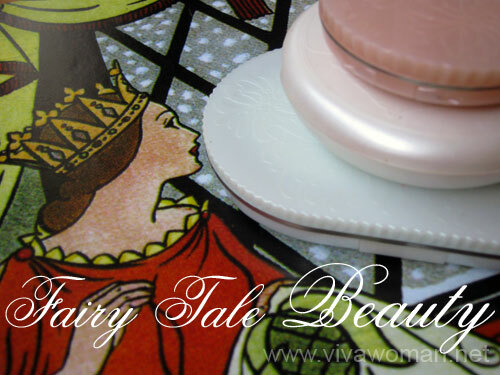 In terms of performance, it took me about three days before I saw slightly firmer and smoother skin. The difference was quite subtle; it’s not something too obvious. But then again, HA supplements have limited effect on me anyway. So I’ll say I preferÂ HABA Moist White Beauty in terms of taste, performance and price point. 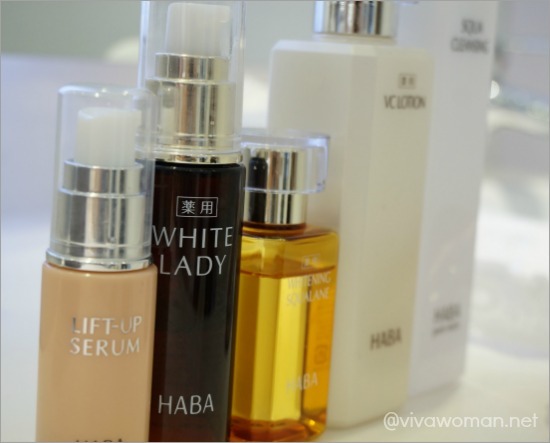 Unlike HABA Deep Moisture Beauty, each bottle of Moist White Beauty contains 3000mg of collagen. 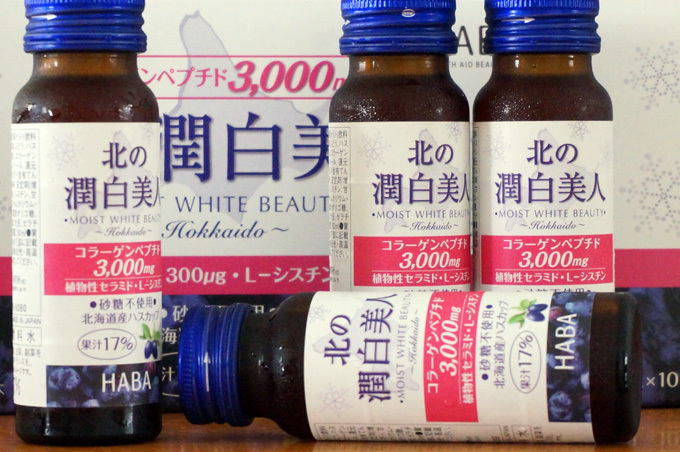 It also contains Haskap (blueberry honeysuckle) found only in Hokkaido, which is known as the â€œlongevity fruitâ€ among the indigenous Ainu people that has long been coveted for its powerful whitening and anti-aging properties. Besides Haskap and collagen, this product contains ceramide to lock in your skinâ€™s moisture and L-cysteine to reveal translucent skin that glows with health. 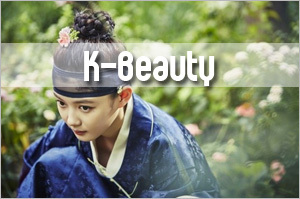 But HABA Deep Moisture Beauty has lower calories—17 instead of 21 calories found in Moist White Beauty. Each box of HABA Deep Moisture Beauty containing 10 bottles of 50ml drink is available at S$59 whereas Moist White Beauty cost S$49. If you’re keen to give HABA Deep Moisture Beauty a try, do note that you need to wait till 7 July to get it from HABA stores located at Takashimaya, Suntec City, BHG Bugis, OG Orchard Point, Tokyu Hands West Gate or Metro Centrepoint. Alternatively, shopÂ onlineÂ with them and enjoy free delivery in Singapore when your purchase is S$80 and above. 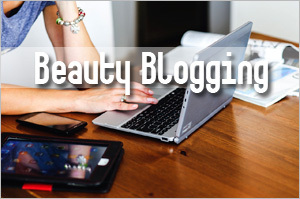 Oh, I need to highlight that all beauty supplements have to be consumed daily or at least every other day. I understand that some of these work better if they are better consumed continuously for a period of 30 days. After that period, you can continue to drink a bottle daily or on alternate days if you want to save some cost. 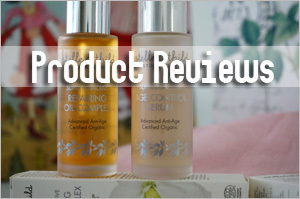 A nice article, you have reviewed the product to an great extent. I really like the details. 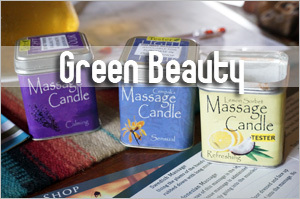 Currently, there are many moisturizers and skin care products from Solvaderm, etc. I hope this product would be at the same level as others. 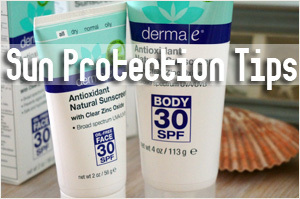 I have been using for products to protect my skin from UV rays and it seems that HABA has a perfect solution for my problem. Thanks!